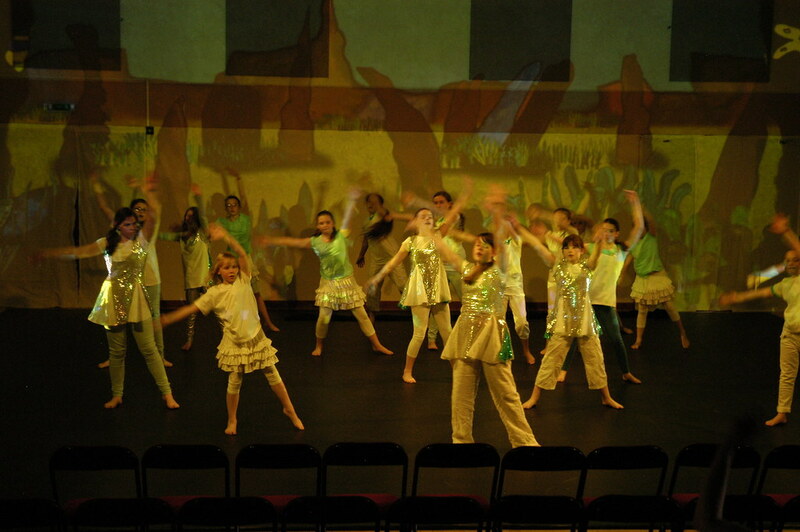 Life Aquatic was performed in the Seaboard Memorial Hall, Balintore on Saturday 6th June. 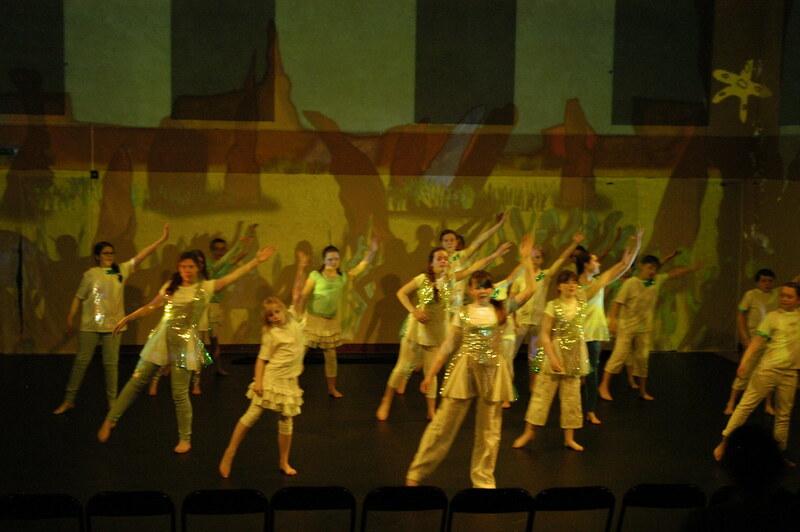 The community dance performance starred pupils from Hilton of Cadboll, Craighill & Tarbat Old Primary Schools and local singer Maureen Ross. 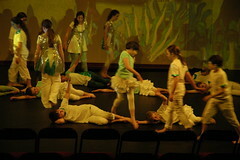 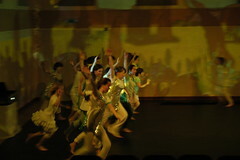 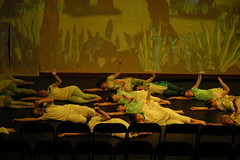 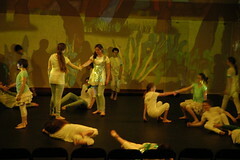 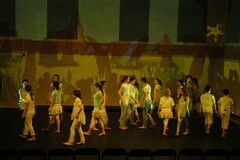 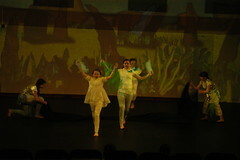 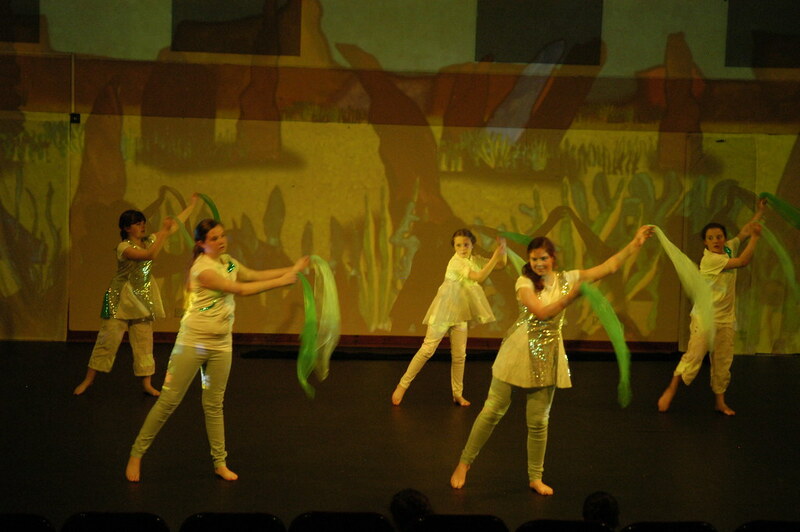 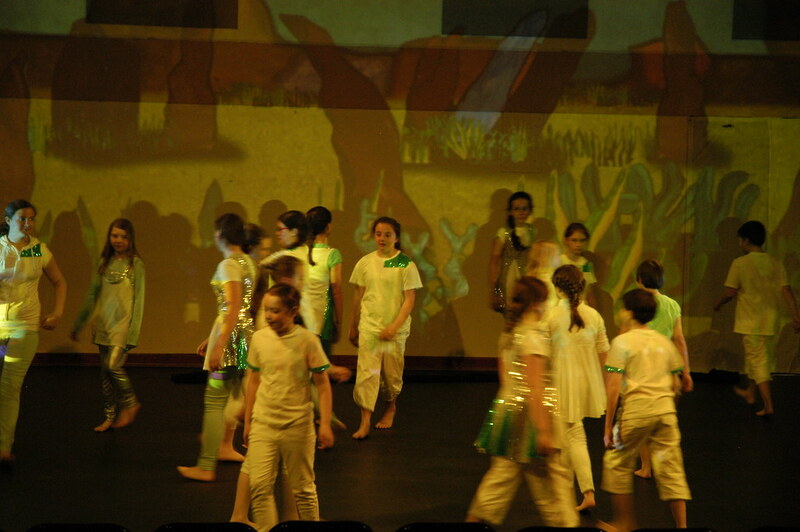 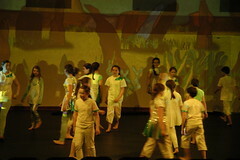 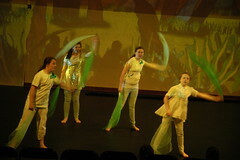 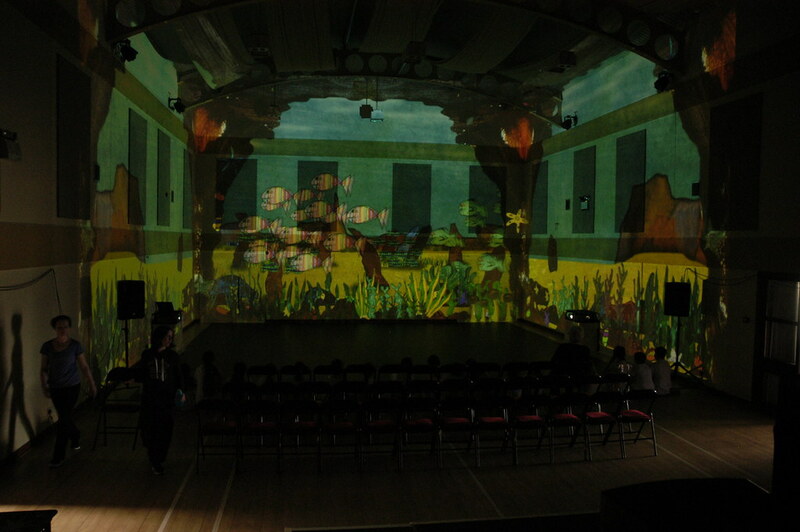 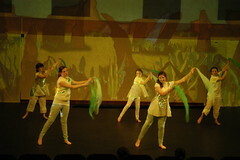 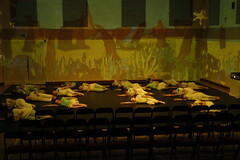 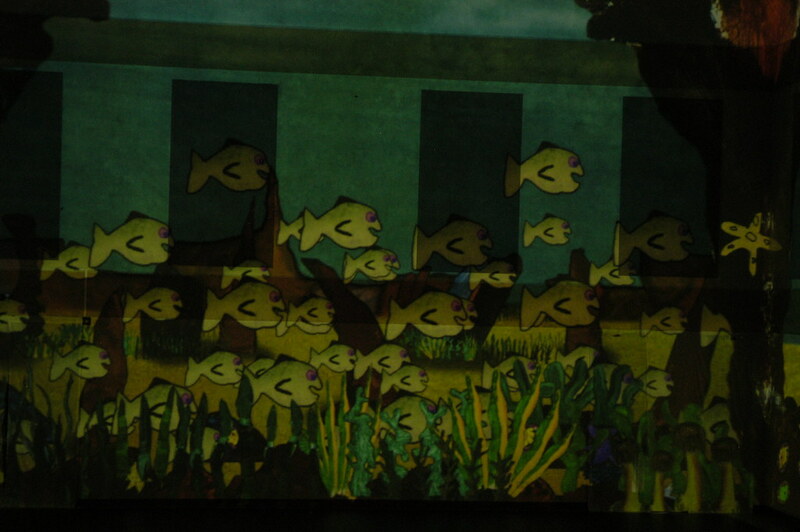 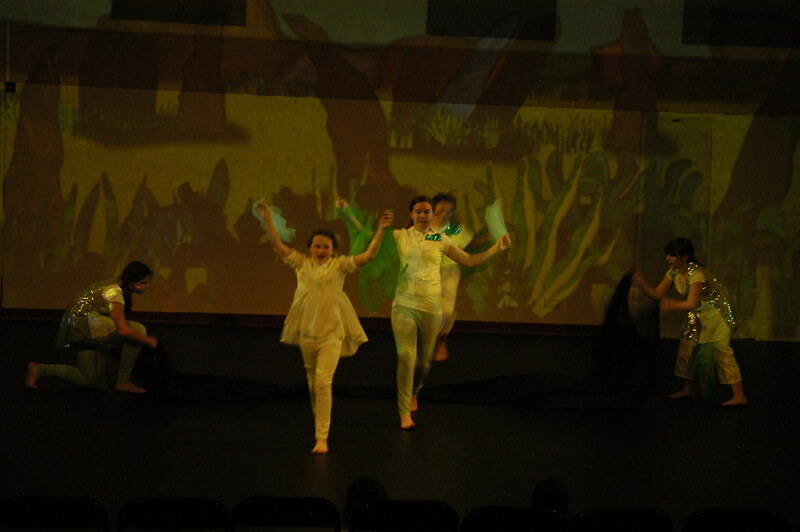 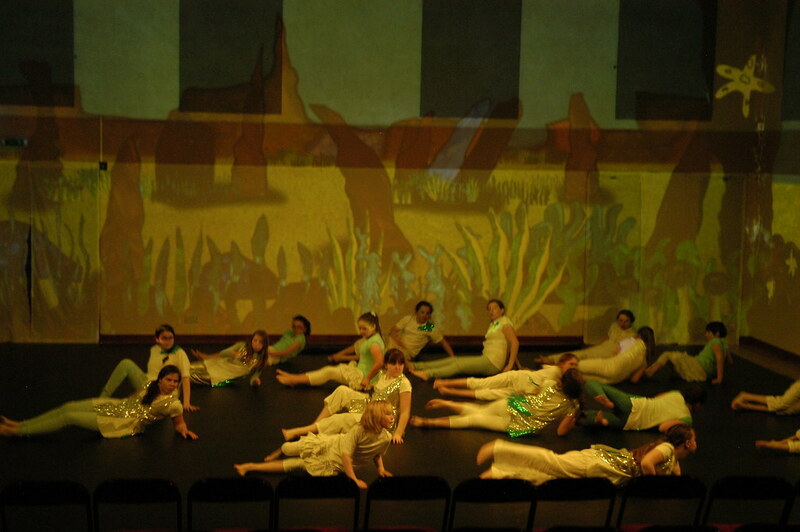 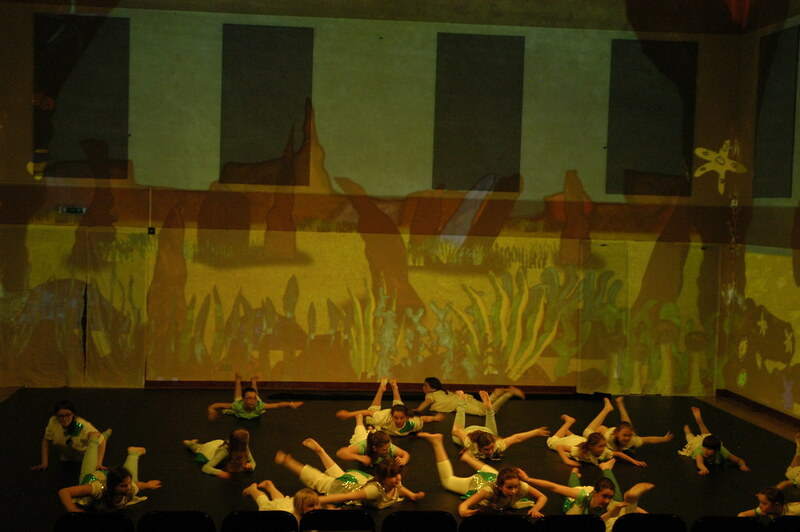 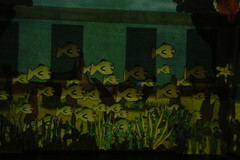 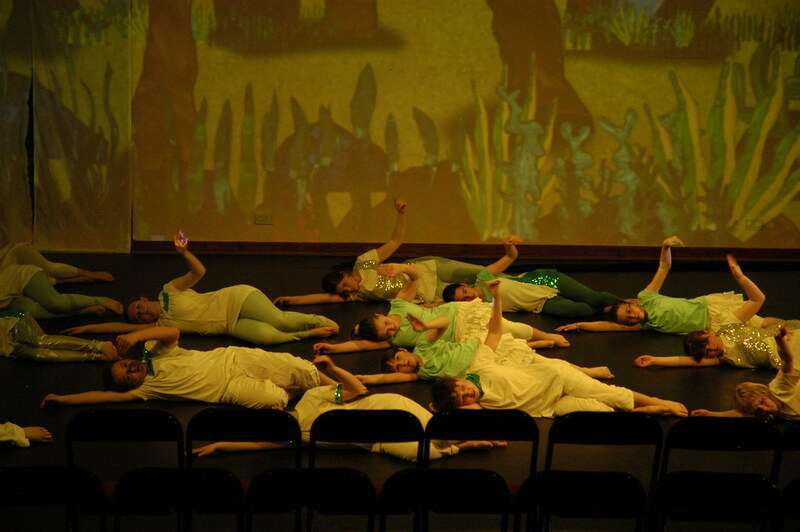 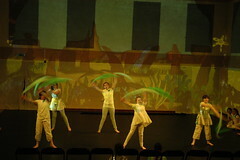 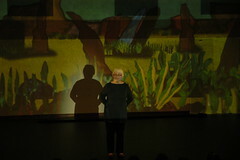 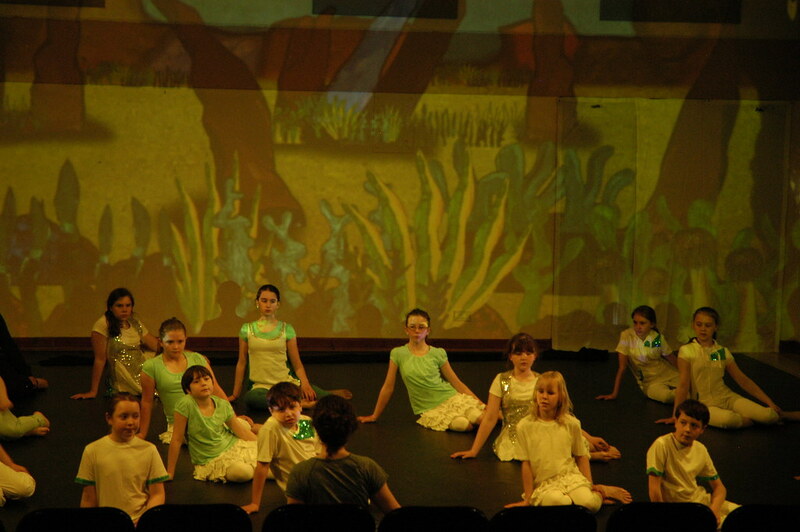 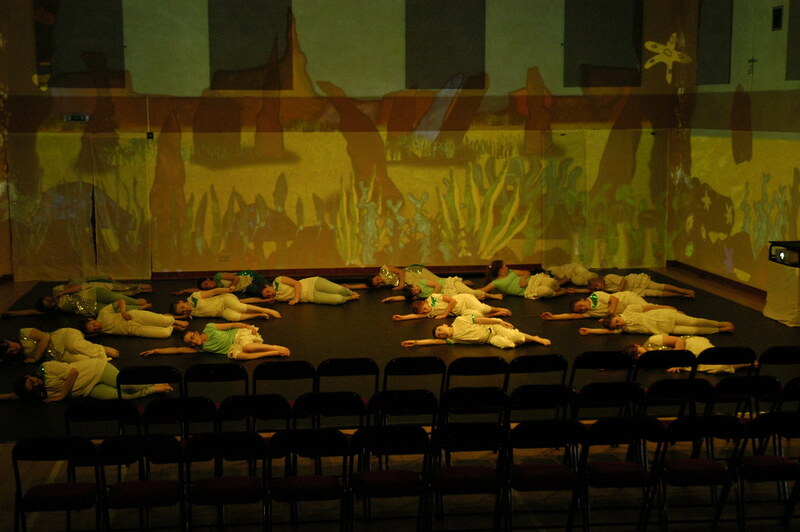 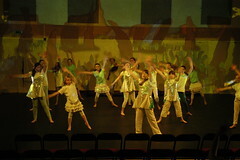 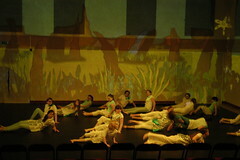 The performance brought together dance and animation by Arts in Motion in an immersive under the sea experience. 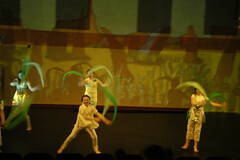 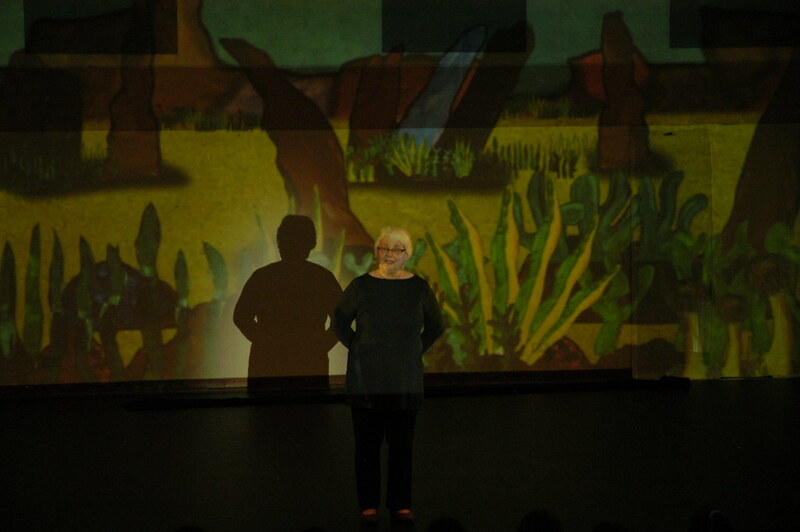 A video of the performance will be available in due course – watch this space!